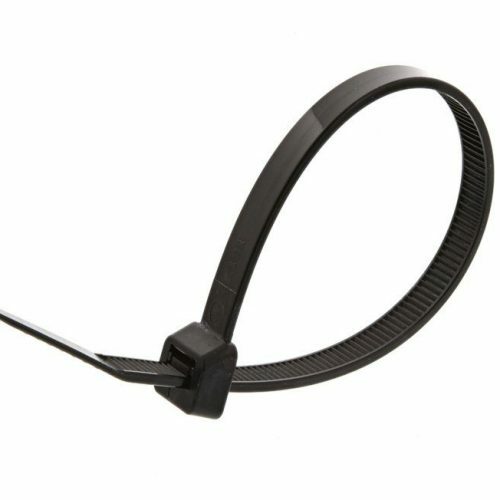 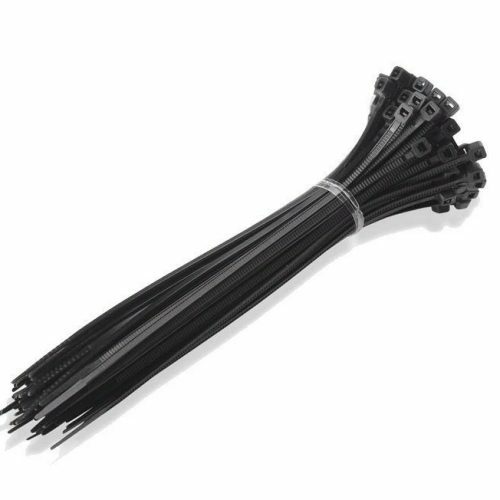 Our multi-purpose range of plain and printed cable ties thread through and lock as a tamper-proof measure. 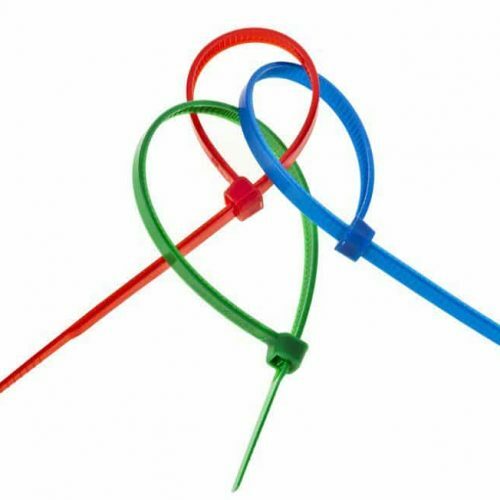 Cable ties are the ideal solution for the sealing and identification of clinical waste bags, equipment and machinery. 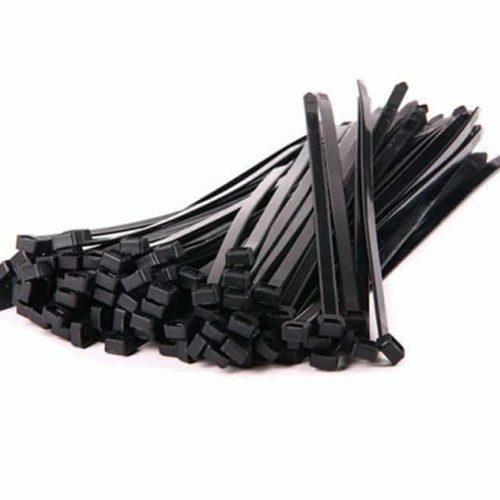 Printed cable ties are available in many colours and suitable for many industry application. 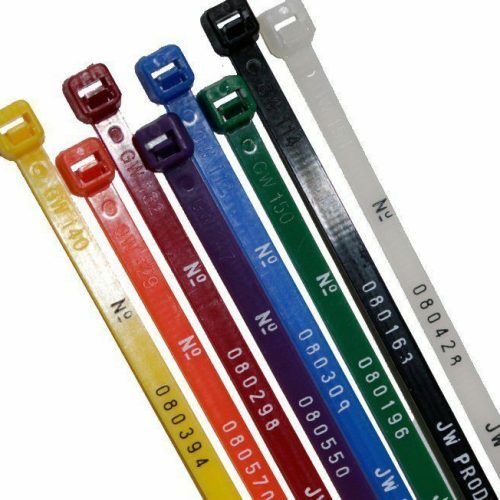 We can customise popular sizes with sequential numbering, customised text, barcoding and company logos.